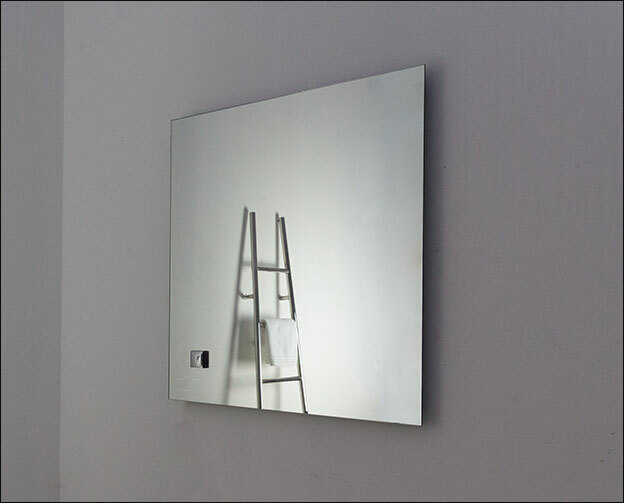 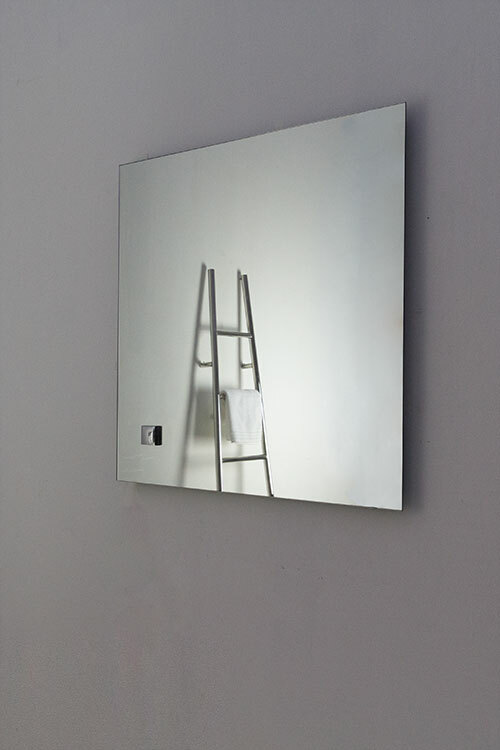 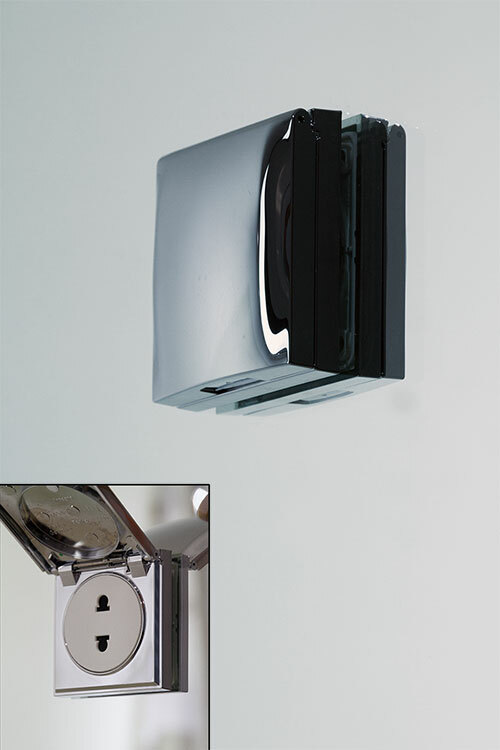 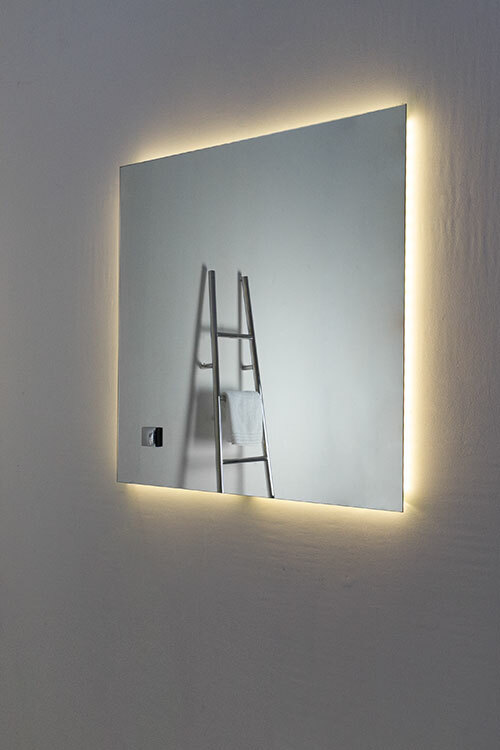 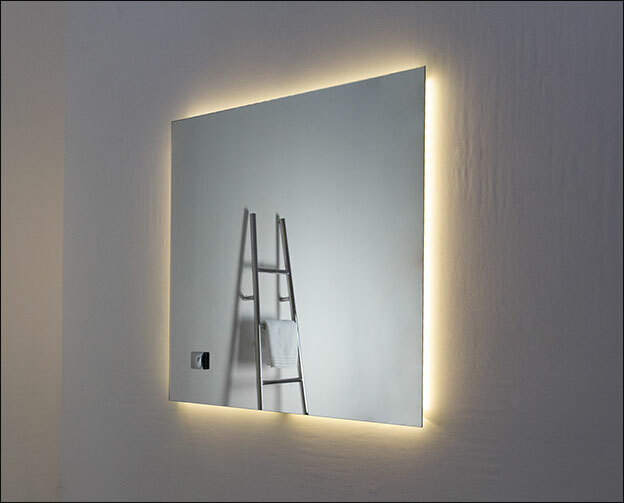 Superior bathroom mirrror in luxury 6mm glass with stylish backlighting and the option of for integral shaver socket fitted into the glass for a sylish and functional design. 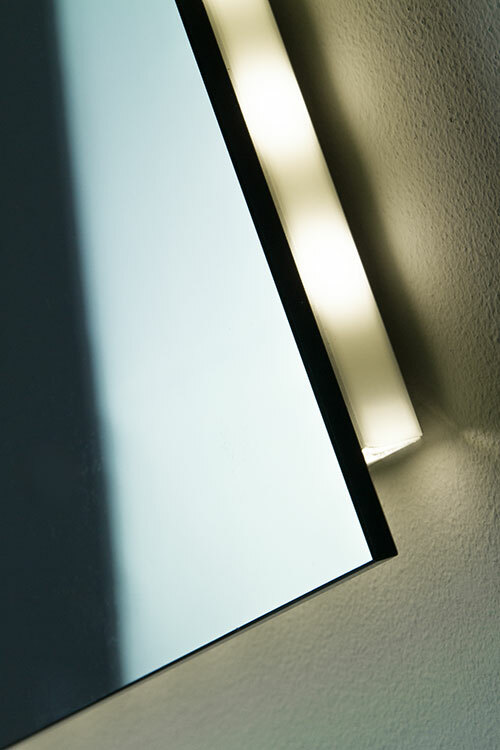 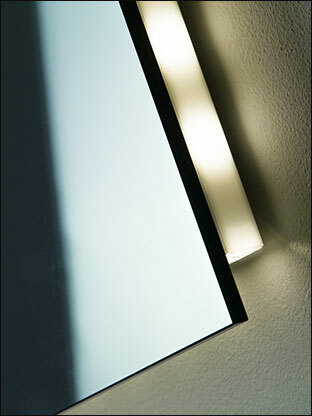 * Supplied in 2 mirror sizes. 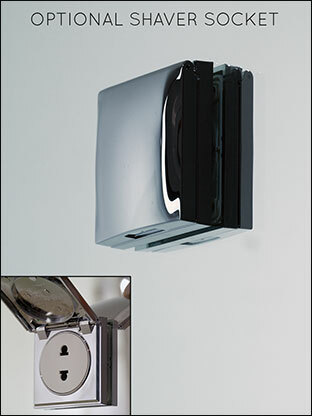 * IP44 rated for bathrooms.